Yurts, hut, gite, Bed and Breakfast, camping: you can choose at Relais Moto Farm of Cantau! 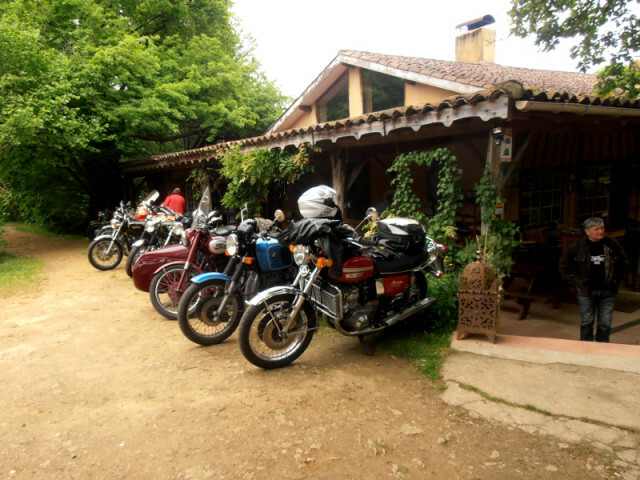 The bikers will share their passion with Marianne and Jean-François hosts also keen on 2 wheels. The camping biker at the farm! 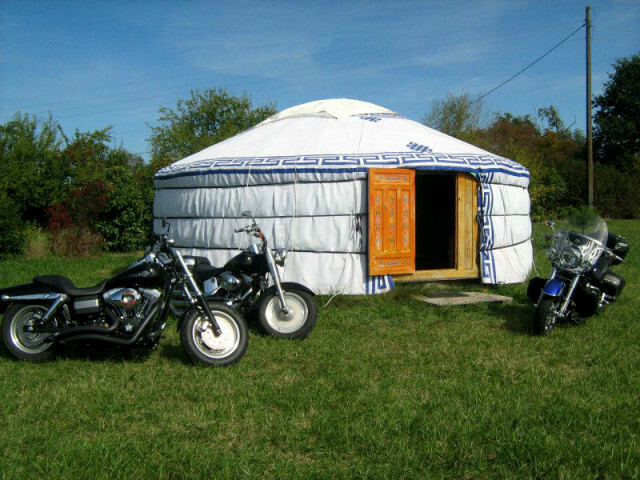 4 Yurts: The "village" Consist of 4 yurts including 2 large yurts "dormitory". 1 Hut: The Tree Hut can accommodate 2 people. 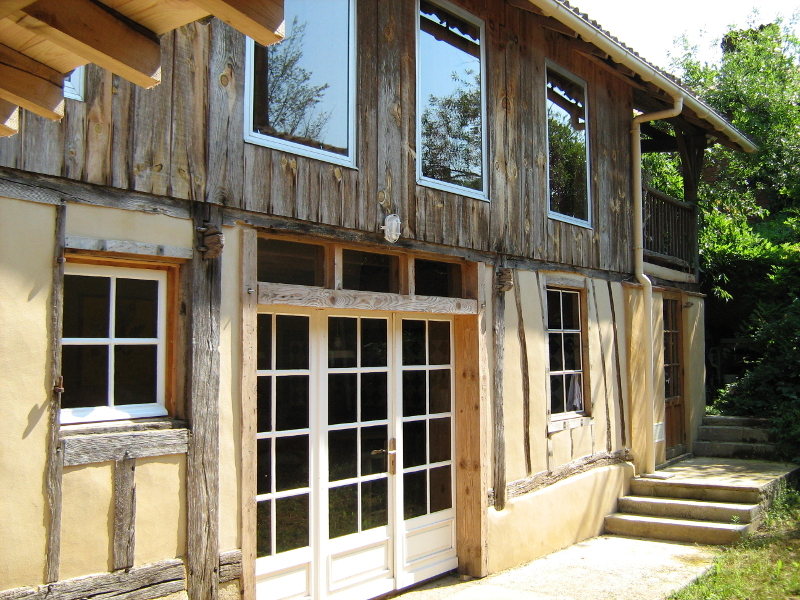 - Gite for 6 to 9 people: 60m² country house, completely renovated, can accommodate up to 9 people. 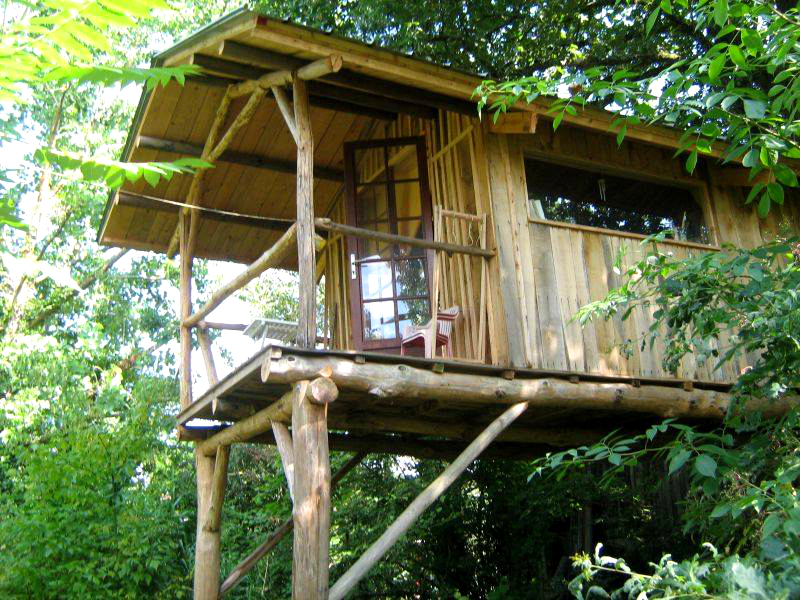 Extra: available Jacuzzi and free internet. 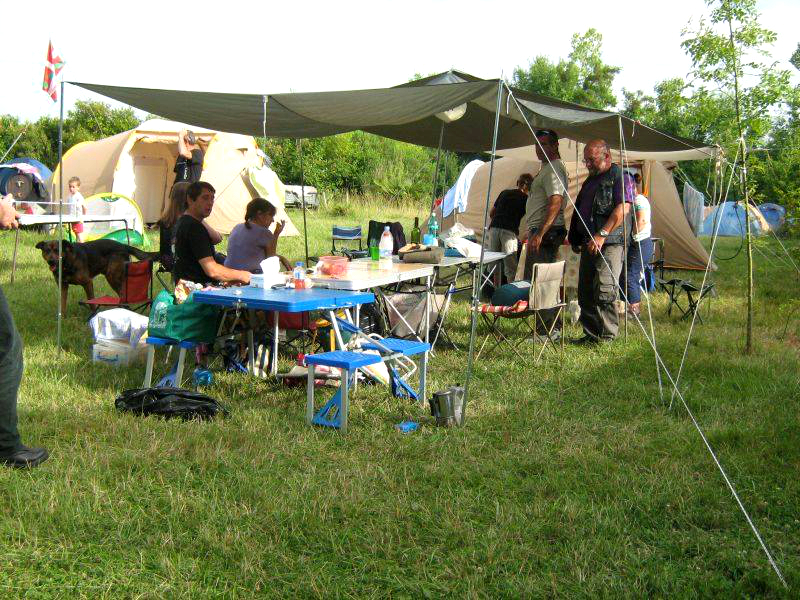 Camping: 1.5 hectares is dedicated to camping. The sanitary building has 2 WC, 2 showers, washbasins. Facilities: Gas stove and barbecue. 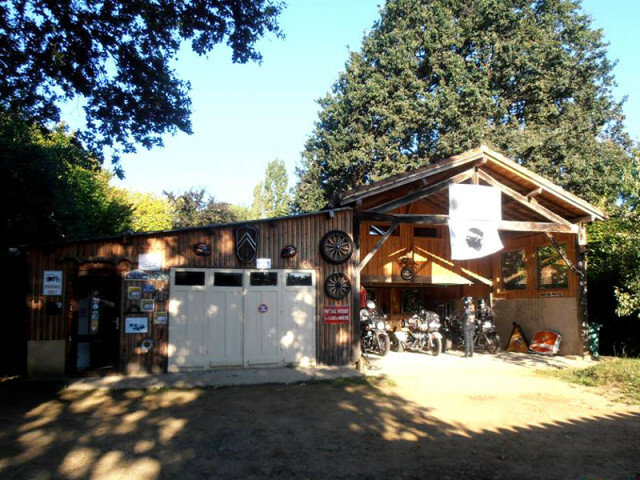 The hosts also offer a host table (home cooking with garden vegetables), animations (a pingpong table, table football, pinball), a mechanical workshop and a motorcycle garage.